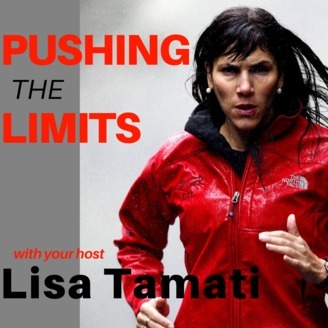 Pushing the limits - the show that gets deep into the psyche of limit pushers from all walks of life. Out the box thinkers, elite athletes, successful entrepreneurs, social change innovators, scientists and more. Cutting to the chase to find out what makes them so successful, how they did it, what their life philosophies are and what gems of wisdom they can impart to us all. 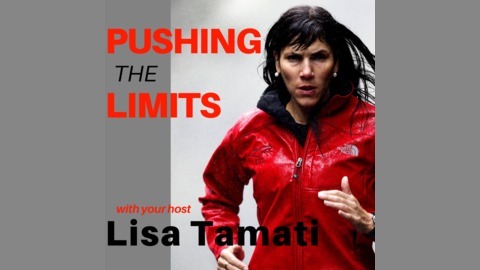 Hosted by Professional Adventure Athlete Lisa Tamati, Author, Producer, Motivational Speaker and Mindset Coach. Ray Zahab is a Canadian Ultra runner/Adventurer/Explorer extraordinaire. He has completed countless unsupported expeditions and crossings across polar regions and desert. Most famous for being a part of the Sahara7500km run - Crossing the entire continent with Charlie Engle and Kevin Lin. But Ray has done so much more. He is the author of two books "Running for my Life" and "Running to Extremes"